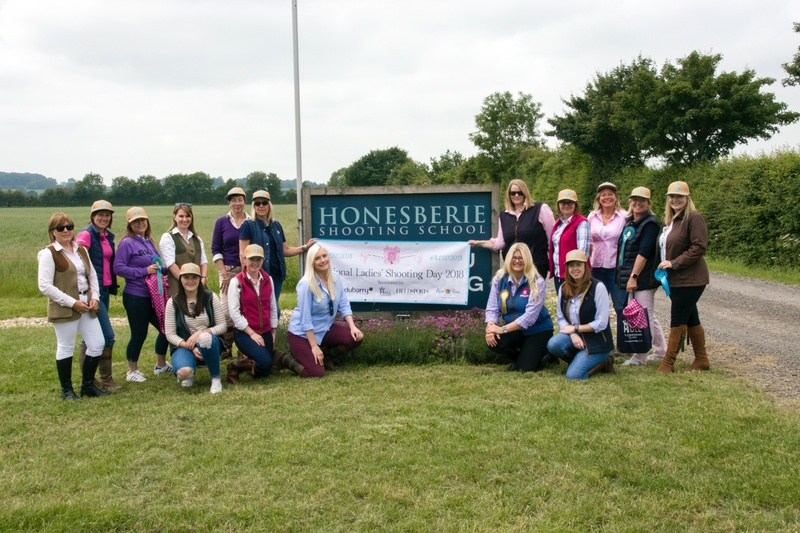 At Honesberie we want to encourage more ladies into shooting. 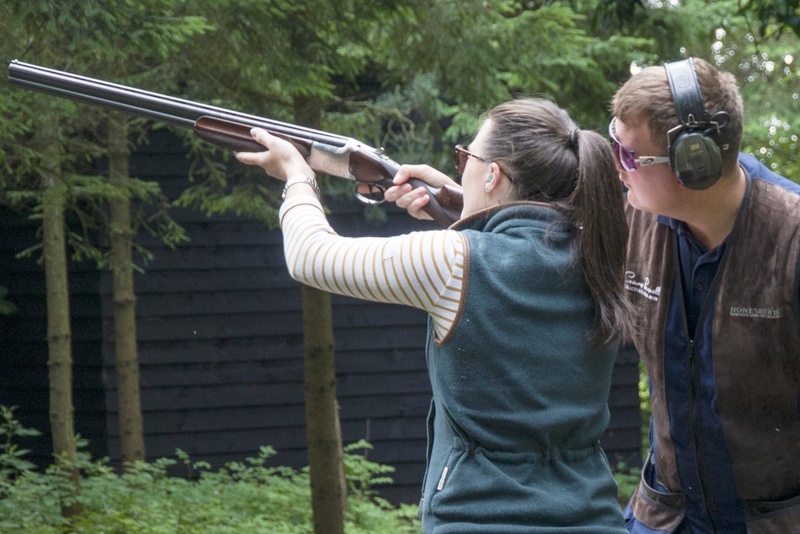 Alongside Femme Fatale and Shotgun & Chelsea Bun Club days we have introduced Honesberie Ladies Who Lunch and Shoot on the first Friday of each month. 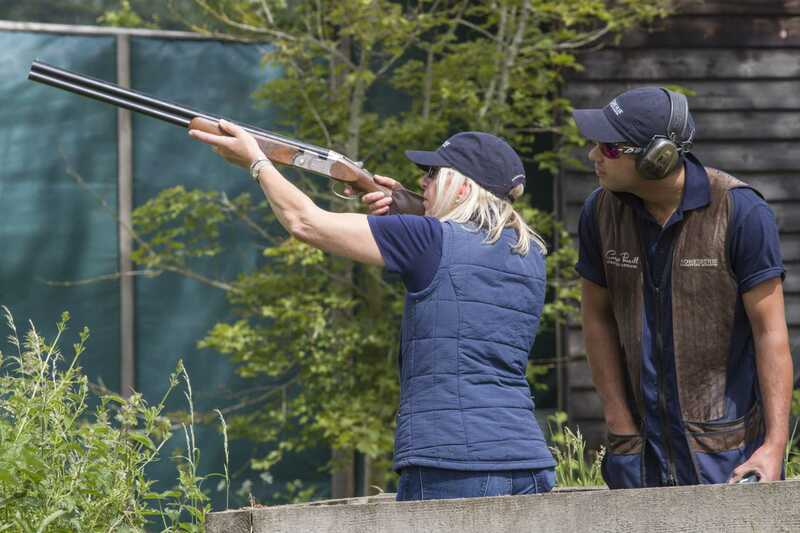 Enjoy a morning at Honesberie in a safe and relaxed environment with experienced instruction. 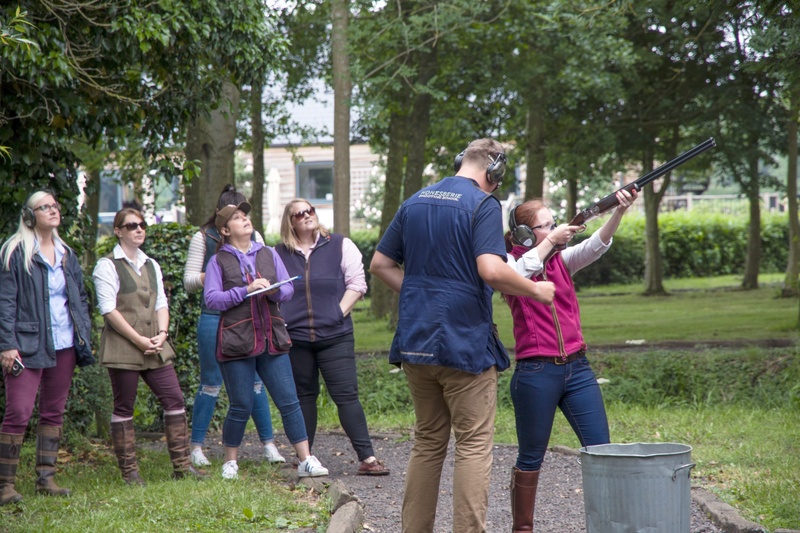 If you are a beginner or an experienced shot or just looking for more tuition Honesberie Ladies days offer something for all ages and ability. Arrive at 10:30 for 11am start with lunch at 1pm. Join a growing number of women who meet regularly at Honesberie. Start the day with a coffee (breakfast available for a small extra cost) followed by a fun morning in our stunning grounds and finish with a delicious lunch and friendly chat.